Super light! 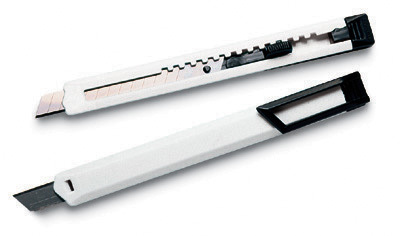 Blade locks at several cutting depths and safely retracts when not in use. Snap off blade sections as points wear; 12 points per blade.